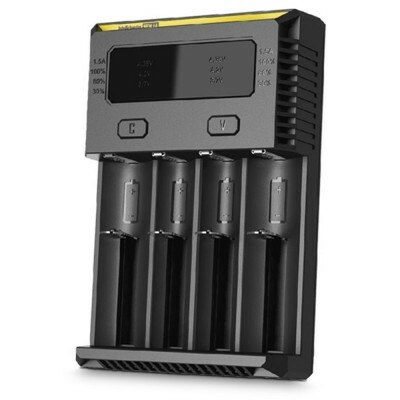 The Avatar 21700 is a long-lasting, high performance battery. 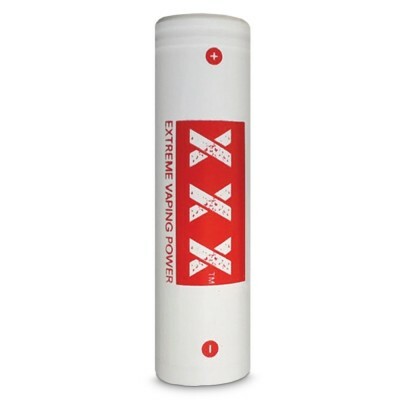 Featuring a 60A peak discharge current and 30A continuous discharge current, it’s ideal for high drain vape mods. The Avatar is light in weight but high in energy density - and packing 4000 Mah, the Avatar 21700 battery is ideal for high powered mods. The Avatar is also designed to last, and after 1000 cycles (using to nearly empty and recharge) the battery should still retain 80% of its capacity. 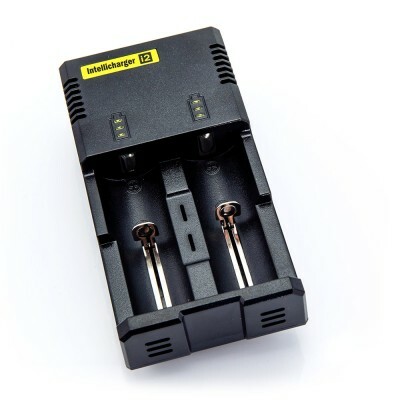 It also comes with an installed IC chip designed to prevent the battery pack from overcharge or over-discharge. 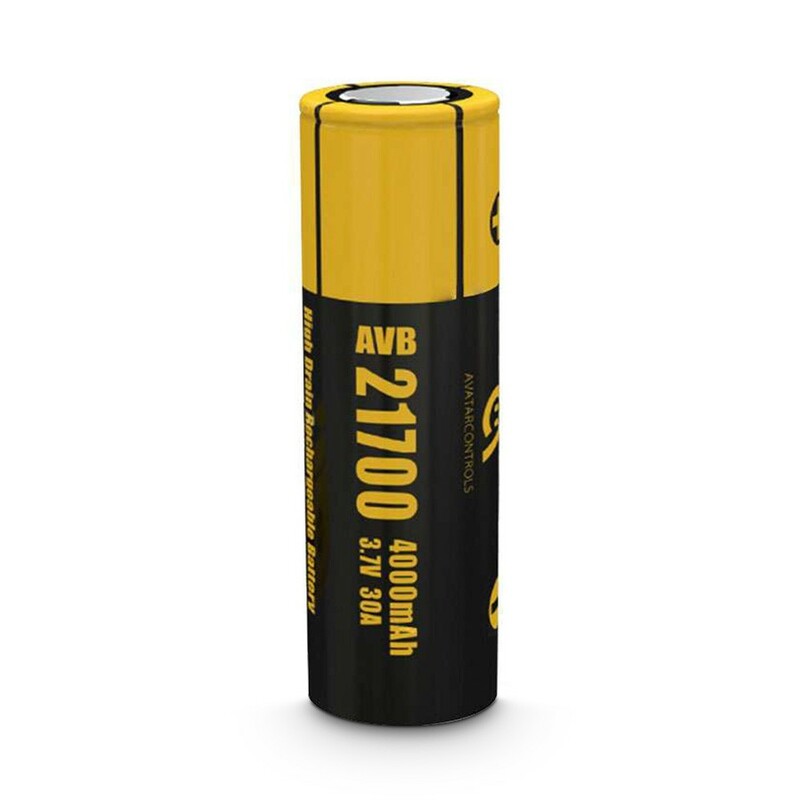 The Avatar 21700 is ideal for vapers who are using high-powered mods with replacable batteries.